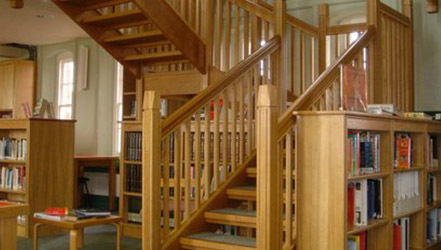 Woodleys Joinery make wood work"
"High quality, value for money, bespoke joinery"
individual needs and design brief"
"Providing you with the perfect product you can enjoy for many years to come"
Woodleys Joinery still operate from their original 1920's location and are very proud to reflect on their many years of combined experience while looking forward to continued success in the future. 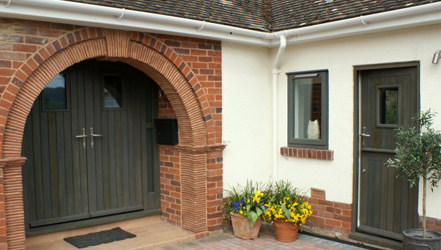 Working alongside a team of professional joiners, Bryan and David Woodley maintain their reputation of excellence that has been associated with the family business for over 100 years. 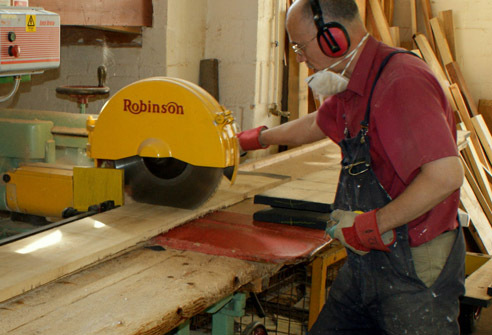 As a knowledgable team of specialists, everyone at Woodleys Joinery are on hand to assist, advise and provide competitive quotes for their work. 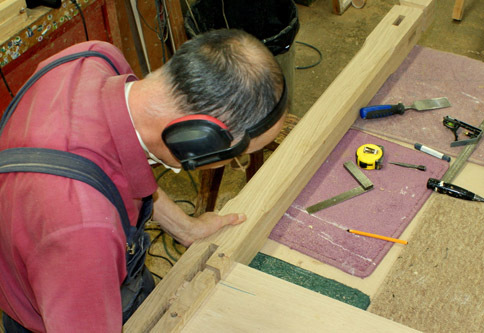 Offering a truly bespoke service to all, all staff are fully trained and competent, some having involvement with the company for over 50 years, creating beautiful bespoke items for clients across the Devon area. Happy clients include local schools, hospitals, contractors as well as builders and architects. 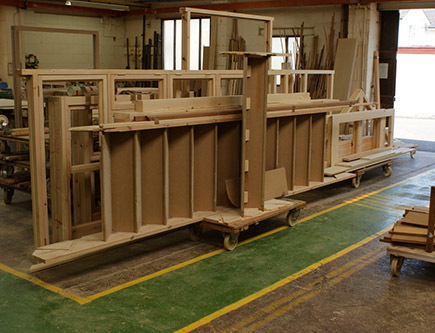 Traditional skills are combined to ensure a service able to produce both specialist ''one off'' bespoke pieces and larger runs of items. 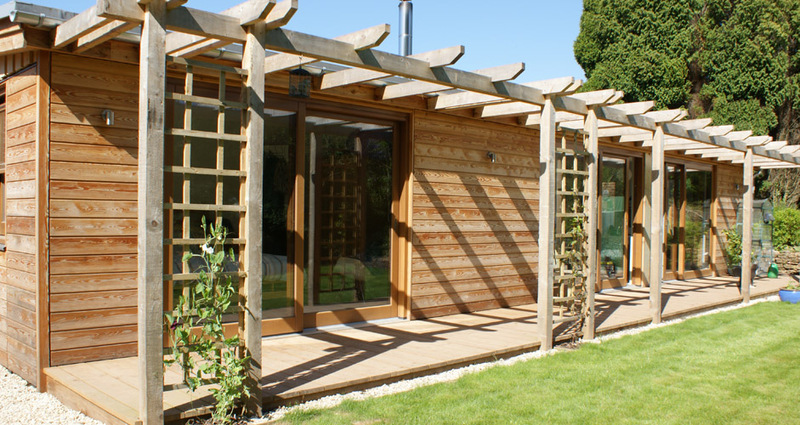 Whatever your requirements, Woodleys Joinery of Devon are able to help create made to measure items, perfectly suited to your exact design requirements. great but also add value to your home"
"Getting you one step closer to your dream home"